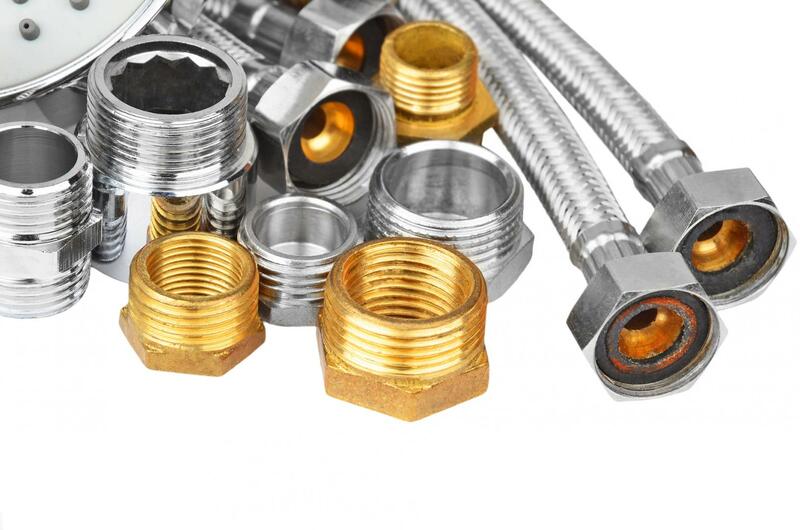 The expert plumbers and gasfitters at Schmidt Plumbing Pty Ltd offers top quality plumbing and gasfitting services within Melbourne South Eastern Suburbs. 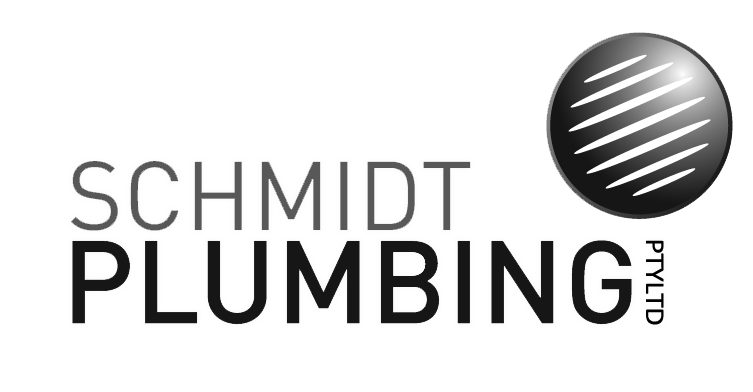 At Schmidt Plumbing Pty Ltd, we are always ready to assist with all your residential plumbing projects. Whether you're looking for plumbing installation, maintenance or repair, our team of highly qualified plumbers provides innovative solutions tailored to suit your specific needs. Count on us for superior workmanship. We look forward to working with you. 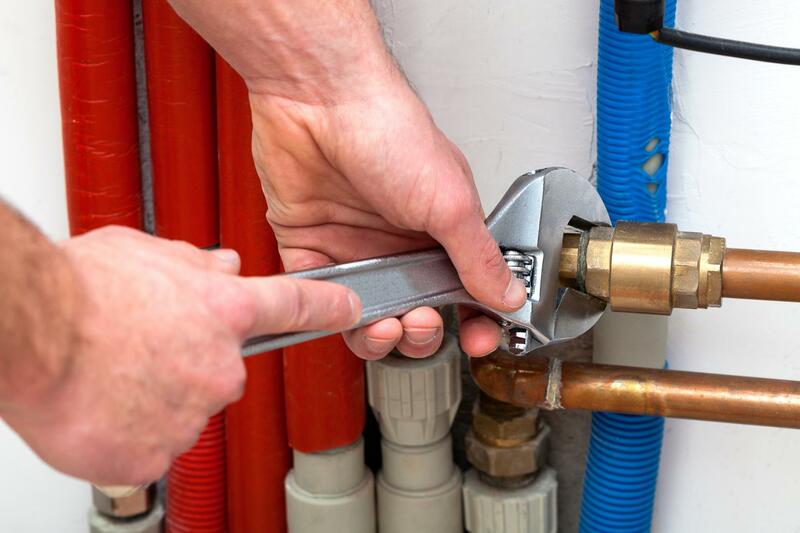 The gasfitters at Schmidt Plumbing Pty Ltd have the necessary experience and expertise to help you with all your gas installation, maintenance or repair needs. No job is too complicated for us. We handle every project with the same dedication to excellence. Call us to request a free estimation.